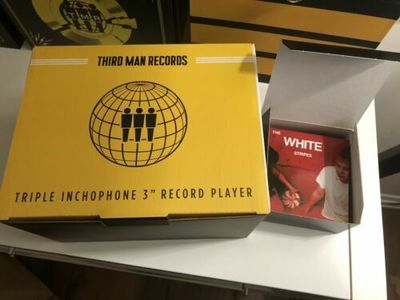 Third Man Records 3” Inchophone and White Stripes 3” Boxset. Condition is New. Shipped with USPS Media Mail.